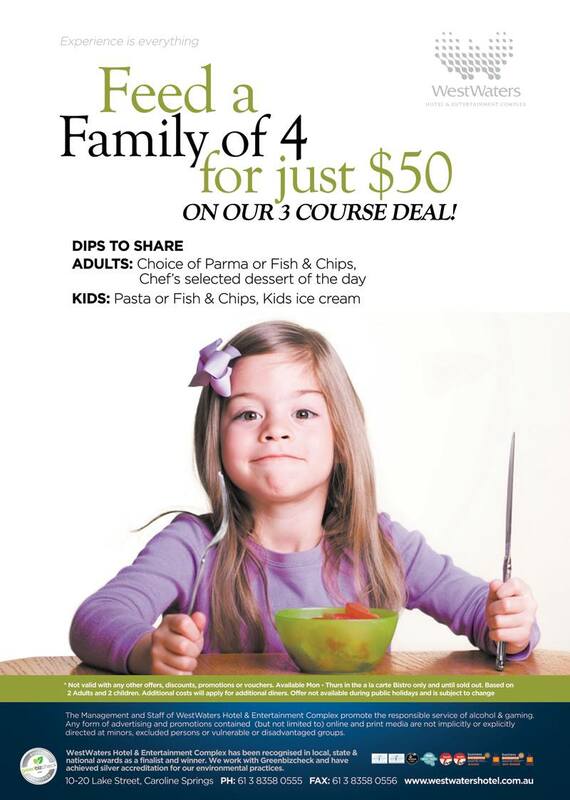 *Feed a family for just $50 on our 3 Course deal. *Based on 2 adults and 2 children under 12. Available Monday – Thursday only and not during public holidays. 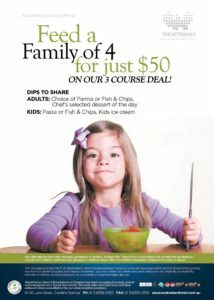 $25 for each additional adult and $13.00 for each additional child. Not valid with any other offers, discounts, promotions or vouchers. Sweet Treat High Tea or a Devonshire Tea for you Everyday!